How can we improve environmental outcomes from conservation policy? Biodiversity offsetting is increasingly being used as a policy instrument to reconcile development and conservation, but development of its conceptual foundations lags behind. We work on improving offset policy, including development of defensible and transparent systems for accounting for conservation gains and losses. 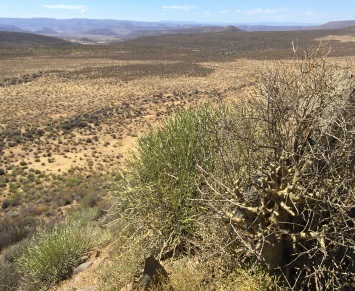 What drives meso-scale diversity in altered landscapes? We explore how different large-scale patterns of clearing, fire, forest management alter the capacity of landscapes to support species and conversely, how these patterns can be manipulated to increase meso-scale diversity. We work in landscapes of eastern Australia and around the world, including Nepal, Ghana and South Africa. Which processes underlie the patterns of species distribution in human-modified landscapes? We examine how resource availability and interspecific interactions affect species condition, behaviour and distribution. 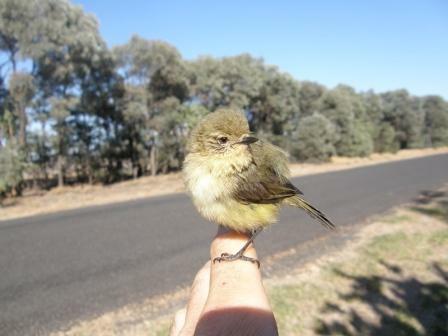 Case studies include the ecosystem-altering native bird, the noisy miner; the eastern yellow robin; and threatened species such as the eastern bristlebird and red-tailed black-cockatoo. Our lab members collaborate with a broad network of researchers, practitioners and organisations including government and non-government bodies to help achieve effective uptake of research findings into policy and environmental management. Browse our site for more information about current and recent projects, lab members, and publications.